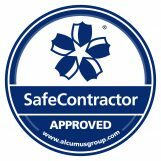 "We're very pleased with them. We've used them for years and there's a reason for that." 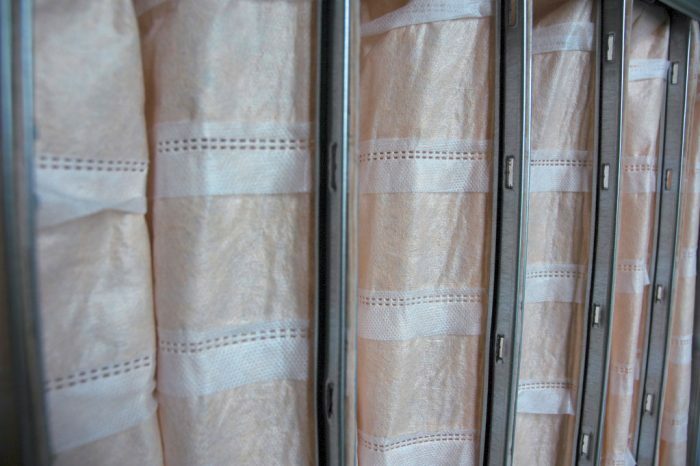 We hold large stocks of the most popular efficiencies in standard size synthetic bag filters, and all other sizes and grades can be supplied to order. 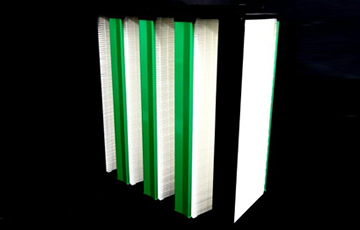 Glass media bag filters are also available should you require these, as are bags with plastic frames. Also stocked are compact rigid bag filters in a range of sizes and efficiencies. 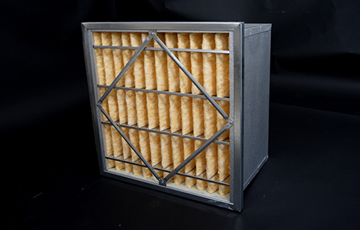 G4 (ISO Coarse 65%) bag filters are on the shelf in a range of standard sizes, with all others being available to order. 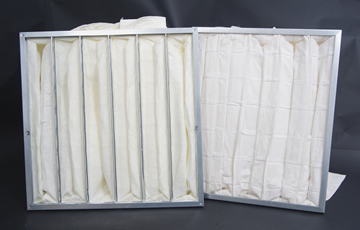 We can also supply carbon impregnated bag filters in G4 grade (ISO Coarse 65%) to assist with odour removal. G4 (ISO Coarse 65%) bag filters usually have white or blue media. All sizes and pocket formations are available to order in M5 (ISO ePM10 55%) bag filters. M5 (ISO ePM10 55%) bag filters usually have tan or orange media. We can also supply this efficiency in glass media if required. We hold standard sizes of this mid-range bag filter in stock, and all other sizes of M6 (ISO ePM10 65%) bag filter can be supplied to order. M6 (ISO ePM10 65%) bag filters usually have green media. This efficiency is also available in glass media. We can supply any size and pocket formation in F7 (ISO ePM2.5 70%) bag filters – a stipulated level of filtration requirement in food preparation and handling areas. Stocks are held of standard sizes, and they can also be ordered in glass format. Our F7 (ISO ePM2.5 70%) bags comply with ISO 16890. F7 (ISO ePM2.5 70%) bag filters usually have pink media. 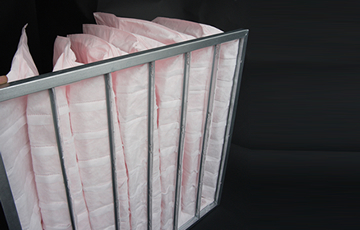 Standard sizes of the highly efficient F8 (ISO ePM1 65%) bag filters are stocked, and all other options are available to order. 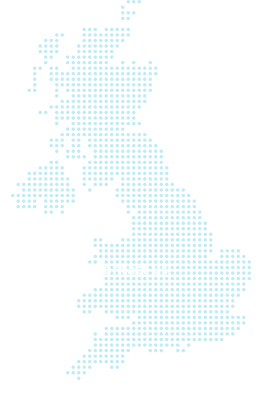 Again these are also available in glass fibre media. Our F8 (ISO ePM1 65%) bags conform to ISO 16890. F8 (ISO ePM1 65%) bag filters usually have yellow media. 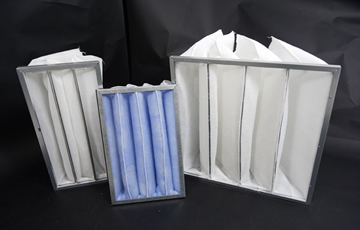 The highest efficiency possible in multi-pocket bag filters, these are available in either synthetic or glass format and conform to ISO 16890. F9 (ISO ePM1 80%) bag filters usually have white media. 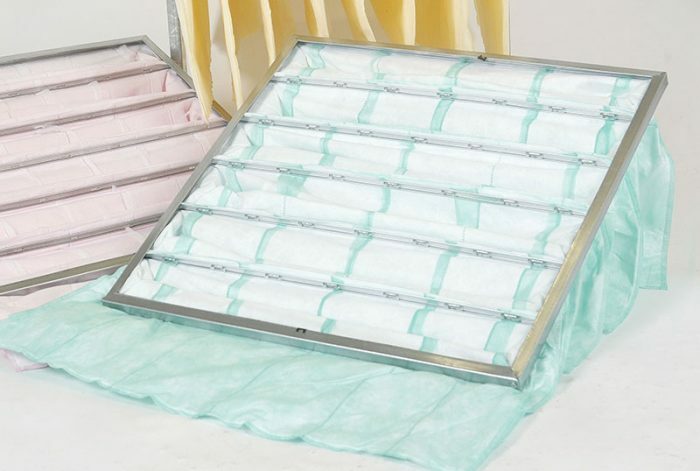 We can supply a variety of options in rigid bag filters, from V-formation in plastic cases through to box formation in galvanised metal cases – with or without header frames. These rigid bag filters have the advantage of extended lifespan over multi-pocket bag filters, and come in depths of 150mm and 292mm. They are available in grades of M5 (ISO ePM10 55%), M6 (ISO ePM10 65%), F7 (ISO ePM2.5 70%), F8 ISO ePM1 65%), F9 (ISO ePM1 80%), E10, E11, H12 and H13.